Planting trees is a legacy project. Something that is done for future generations that we will not fully experience ourselves in our lifetimes. New developments in digital immersion through layered and virtual realities can help us to imagine what is not physically living and growing, or what something might be or feel like in the future. The aim of The Common Line is to make a project that lasts at least 100 years. That’s nothing for a tree planting project – but an extraordinary length of time to make digital interactions publicly available. In planting The Common Line together we want to prompt thought and dialogue around ideas of land ownership, stewardship and the value of trees beyond ecosystem services. Perhaps more importantly, to inspire participation and action from publics in tree planting activities through the conjuring of virtual trees, in ways that will always be different to what we can see and hear in the landscapes and urban environments around us. We will be making and hosting live events, community plantings, broadcasts, performances and conversations along the line in 2019 onwards. 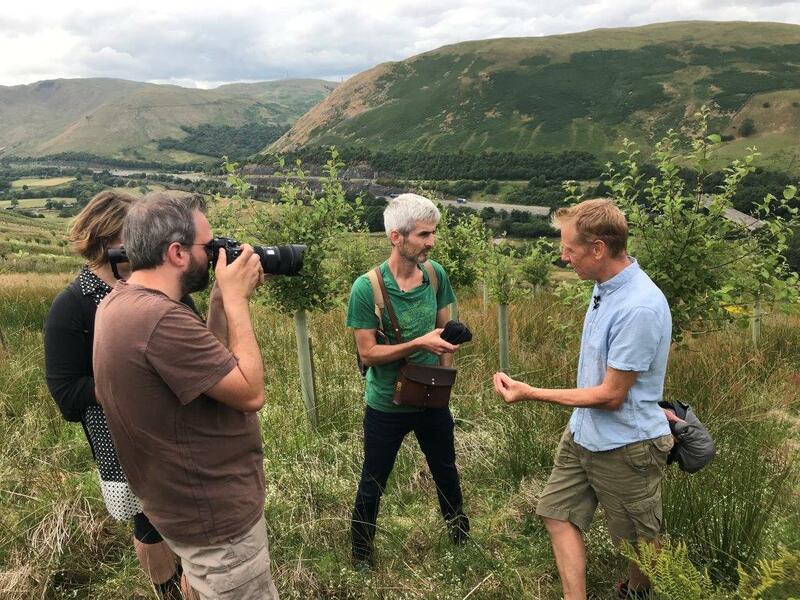 By combining the eco-social activism of tree planting, with the development and sharing of new digital imaginaries, we hope to facilitate broad discussions and share different understandings around the ways in which Britain is owned and cared for. We are committed to open and participatory forms of working and conversing, and are actively seeking new dialogues and insights through this project. We are currently looking for arts, cultural and community partners to be part of the next stage of work from January-July 2019. Please get in touch if you would like to be involved in developing art and research residencies, planting sites and audiences, as well as hosting artists and exhibiting, or otherwise disseminating, the resulting work. 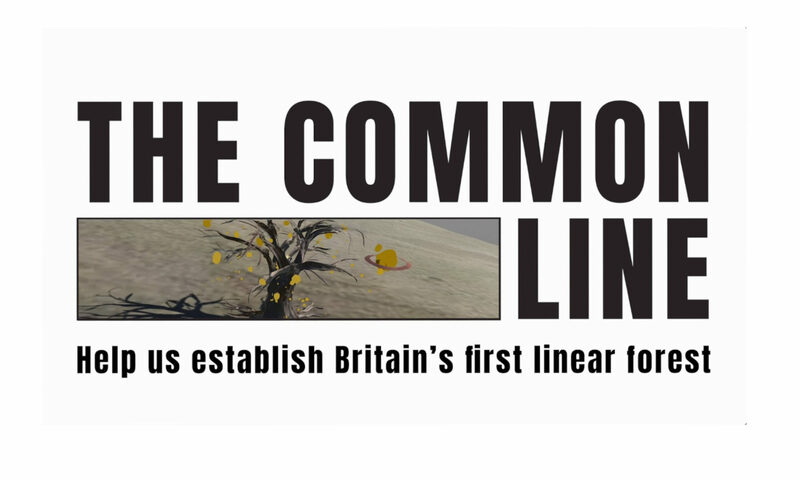 The Common Line is being developed collaboratively by Blind Ditch, Controlled Frenzy and Geography at University of Exeter from an idea by Volkhardt Mueller. We are working with the partnership support of Rural Recreation and for this R&D with University of Cumbria. 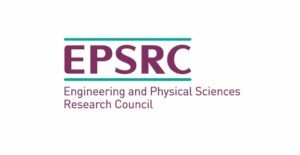 Other team members are currently: Professor John Wylie, Dr Stephen Palmer, Paula Crutchlow, Dr John Levack Drever, Cat Radford, Chris Hunt and Dr Alex Murdin.